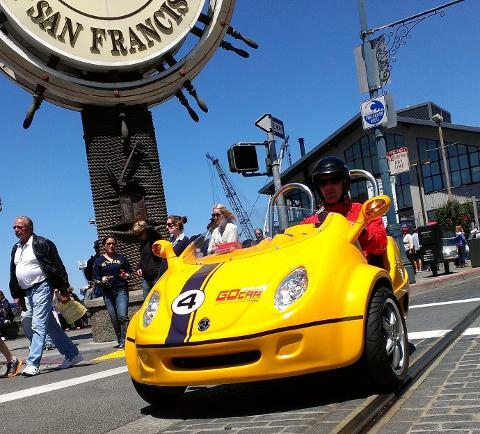 GoCAR San Francisco is independently-owned and operated by GoCAR Rentals Inc. A California Corp.
Everyone loves our GoCars, including Nancy Cartwright, award-winning voice of the beloved cartoon character Bart Simpson. 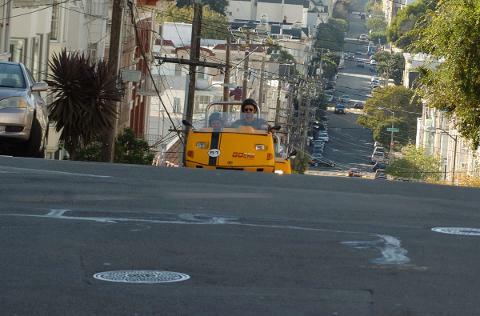 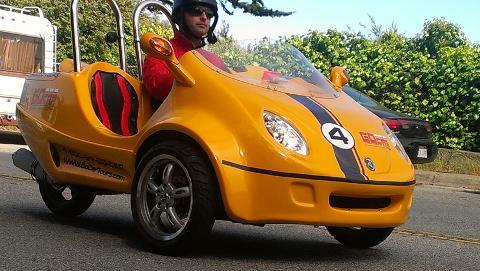 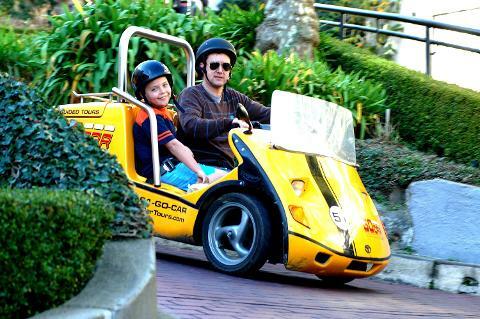 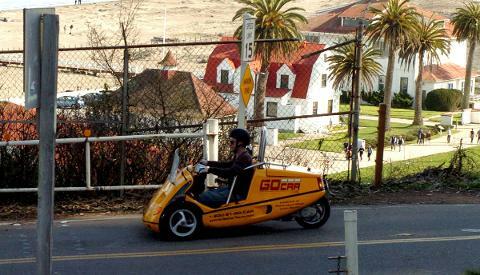 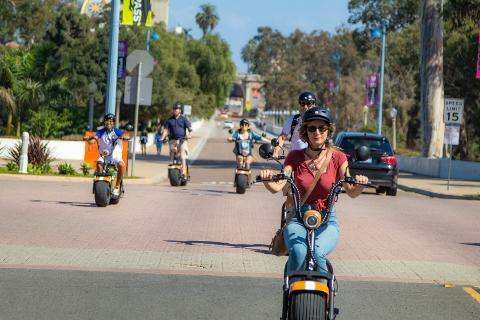 She took off in a GoCar during a recent visit to San Francisco and she had a blast! 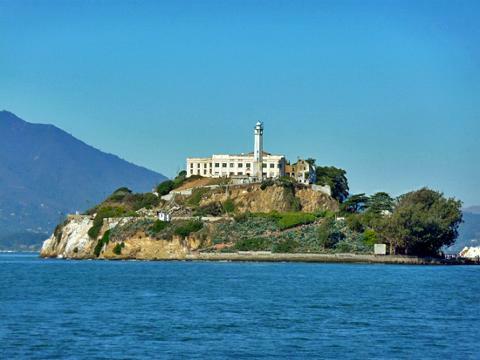 Come visit us to see what Nancy, the press, and our visitors are always raving about. 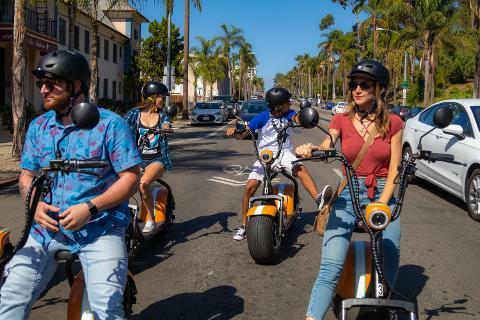 Find out for yourself why Time Magazine even named us one of the most amazing inventions of the year! 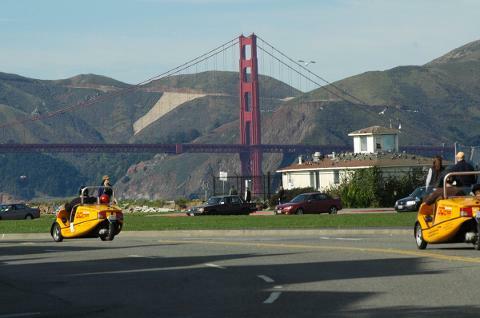 Explore San Francisco’s urban chic neighborhoods and districts at your own pace.